Art Classes in our Art Studio are Now Open For All Ages! Art Making skills evolve as the student learns and grows. Children should be able to accomplish each work and gain certain skills during each course and benefit the student by providing evidence of improvement which helps invoke an appreciate for learning. While some students will pursue career in an art-related field, most will regards art as a means of expression and sours of lifelong enjoyment. 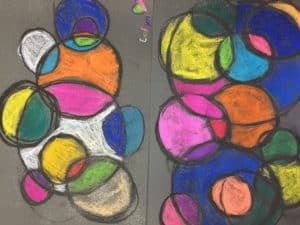 The career – building skills learned in art activities are those required in all other fields of endeavor: goal setting, planning, and work independently and in teams. In Art, there is a diverse language and different implications are given to everyday words. It gives students the opportunity to use the language they already know in a unique way in order to make detailed observations..
Every piece of Art has a strong historical background. Art is often inspired by significant events throughout history and help the community by bringing this events to life. Students are able to apply their knowledge of history to interpret the painting and similarly apply what they see in the painting to their knowledge of history. Our professional artists cannot wait to train your children to create their own masterpieces! Let your child explore a world of color and creation. Let them thrive in art’s therapeutic nature. We specialize in painting, drawing, and sculpture and believe in the power of creative expression. 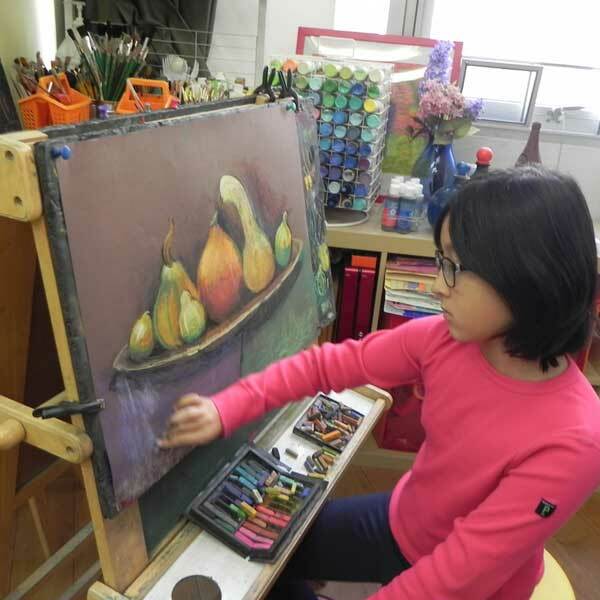 In our classical drawing classes, children will learn important drawing techniques using substantial artistic studies, still life’s and works with all drawing interpretations such as pencil, paints, oil pastels, charcoal, and lots more! Our art classes have been specially designed to introduce young children to beginning skills, art tools along with follow up classes to further extend newly acquired art skills. The purpose of all follow up classes is to maintain and maximize your child’s art interest, as they are challenged to develop a greater level of knowledge and skills. Children will be introduced to basic art vocabulary, and encouraged to acquire new skills through this activity-based studio art class. We offer programs for children beginning at 3 years of age, and welcome kids of all ages. 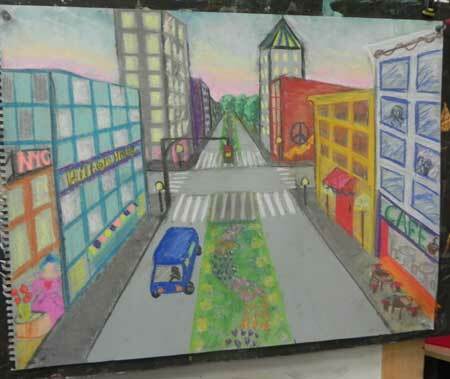 Imagine taking a real art class, right here in Brooklyn! Come discover art at Brighton Kids Club with a virtual tour of the world’s great museums and galleries! *Cancellation should be done at least 3 hours prior to class in order to do make-ups for equivalent classes* Schedule is subject to change without notice. Registration is required for class attendance.